Dr Clare Wright is an award-winning historian, author, broadcaster and public commentator who has worked in politics, academia and the media. Clare holds a PhD in Australian Studies from the University of Melbourne and an MA in Public History from Monash University and is currently an Associate Professor of History at La Trobe University. Her best-selling first book, Beyond the Ladies Lounge: Australia’s Female Publicans (Text) met with both critical and popular acclaim. Her best-selling second book, The Forgotten Rebels of Eureka (Text), was based on a decade of archival research into women’s role in the Eureka Stockade. The Forgotten Rebels of Eureka won the 2014 Stella Prize and the NIB Literary Award (and People’s Choice Award) and was shortlisted for the Prime Minister’s Literary Awards, the NSW Premier’s History Awards, the WA Premier’s Literary Awards, the Victorian Community History Awards, and long-listed for a Walkely Award. We Are the Rebels, a Young Adult version of The Forgotten Rebels of Eureka, was published by Text in 2015 and has been shortlisted for the Australian Children’s Book Council Awards. The Forgotten Rebels of Eureka is currently being developed into a ten-part television drama series with Ruby Entertainment and Hollywood screenwriter/producer, Anne Kenney. Clare’s latest book is the best-selling You Daughters of Freedom (Text), published in October 2018. It is the second book in her Democracy Trilogy. Clare has worked as a political speechwriter, university lecturer, historical consultant and as a broadcaster in both radio and television. She is a popular public speaker and has presented numerous keynote addresses and dinner talks at academic conferences, AGMs, Writers Festivals, book stores and community and corporate events. 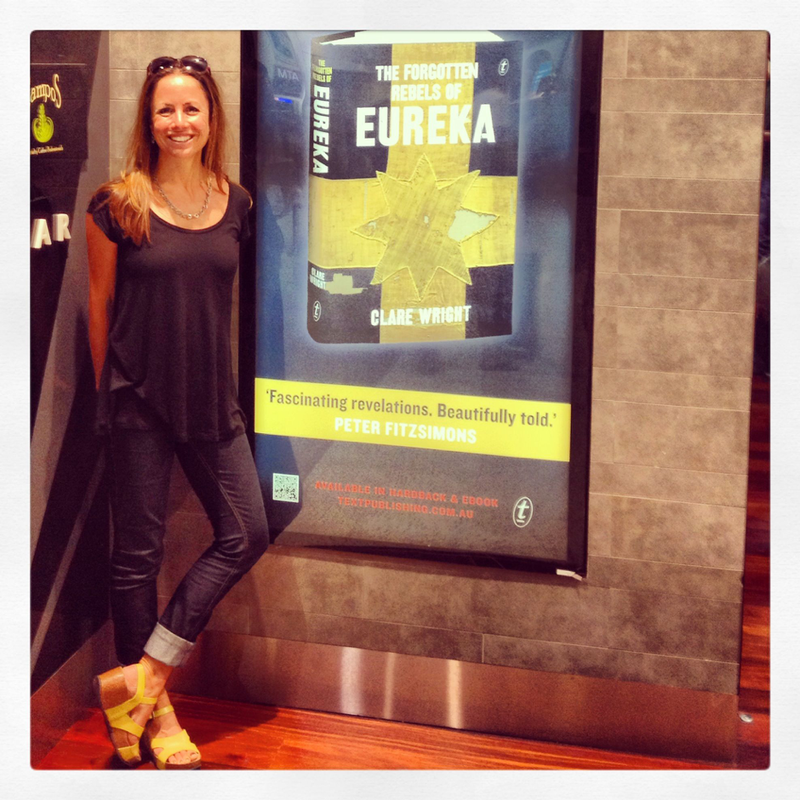 Clare is a Director on the Board of the The Wheeler Centre for Books, Writing and Ideas. Clare’s thought-provoking essays, reviews and opinion writing have appeared in The Age, The Sydney Morning Herald, The Guardian, The Conversation, Overland, Crikey and Meanjin as well as leading national and international scholarly journals. Clare researched, co-wrote and presented the acclaimed television documentary, Utopia Girls: How Women Won the Vote, which first screened on ABC1 in June 2012. Clare created and co-wrote the four-part documentary series, The War That Changed Us, for Electric Pictures and ABC1. The series premiered on 23 August 2014 as part of the ABC’s centenary of WW1 programming. The War That Changed Us won an ATOM Award for Best Documentary and was nominated for a Logie for Most Outstanding Factual Program. 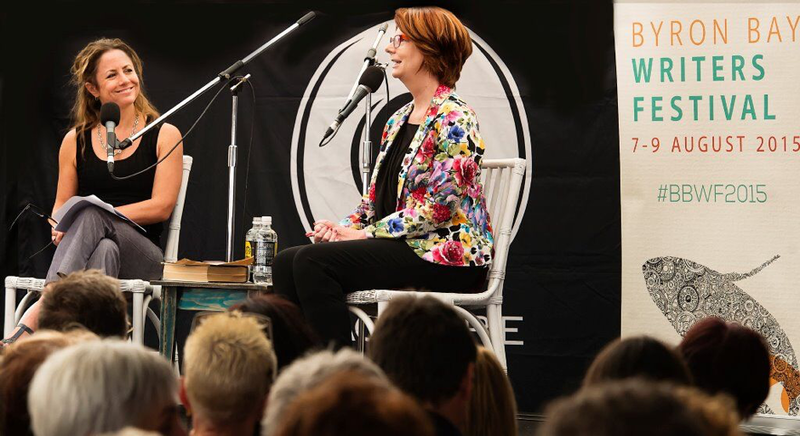 Clare is the writer and host of the ABC Radio National history series and podcast, Shooting the Past and a frequent co-host on ABC Radio Melbourne’s The Conversation Hour with Jon Faine. As a freelance historical consultant, Clare’s clients include Sovereign Hill Museums Association, the Museum of Australian Democracy @ Eureka and many television production companies. She runs her consultancy practice as Done Gone Productions. For Clare’s scholarly outputs, see here. Clare is currently an Associate Professor and Principal Research Fellow in the History Program at La Trobe University. She holds an Australian Research Council Future Fellowship for the project Red Dirt Dreaming: A New History of Australian Mining.